Are you looking for opportunities for community service, fellowship, and friendship? We want the same things. Join our members and become a Rotarian. 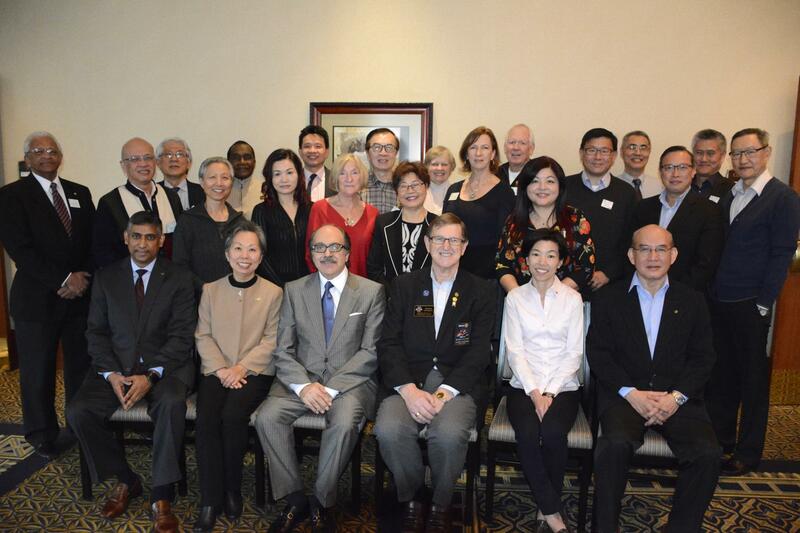 The Rotary Club of Richmond accept new members by invitation, we invite you to attend our meeting a few times and get to know us. We meet every Wednesdays at the Hilton Vancouver Airport (map) 12:15pm to 1:30pm. Members are expected to attend 50% of the club meetings and programs. You can also make up in another club. Members are required to pay annual dues to their clubs, their districts, and to Rotary International. These are billed in July and January each year. Members are expected to participate in local and international activities or projects of the club. Members are encouraged to attend annual District Conference and Rotary Convention.